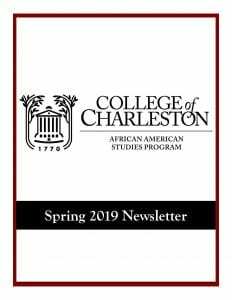 African American Studies Spring 2019 Newsletter is finally out! This entry was posted in Departmental News. Bookmark the permalink.